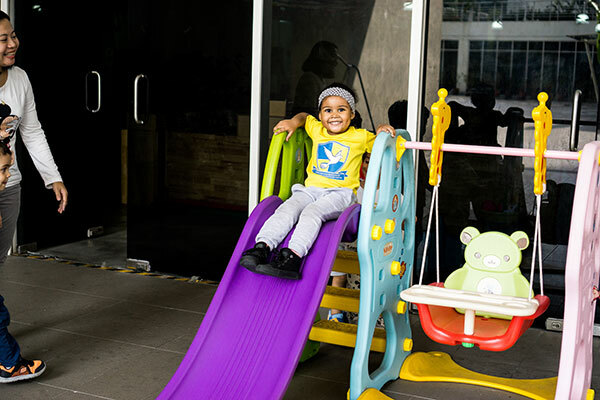 Established in June 2014, Babies and Casa is an early learning institute offering progressive educational programmes where children are engaged in self-directed learning for discovery, exploration and science. 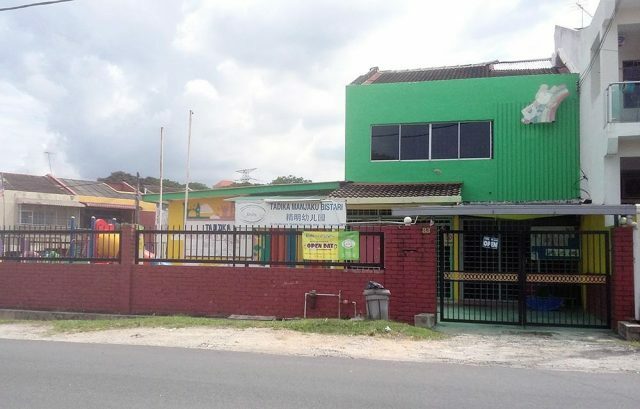 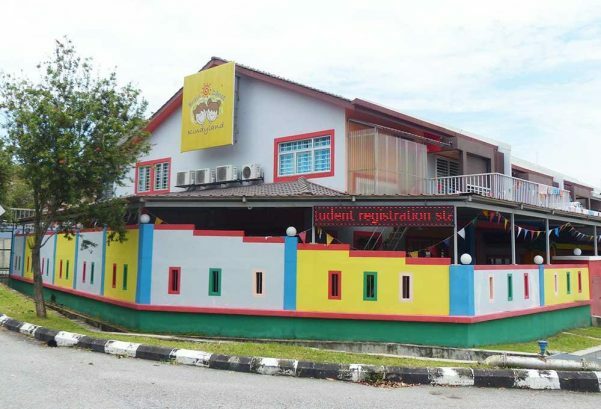 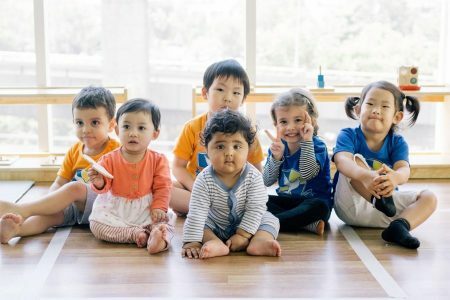 Benchmarked against the century-old, science-backed philosophy and educational principles developed by Dr Maria Montessori, Babies and Casa prides itself to be the 1st Montessori Infant-Care in Malaysia providing high-quality Montessori education for children from 8 weeks to 6 years old. 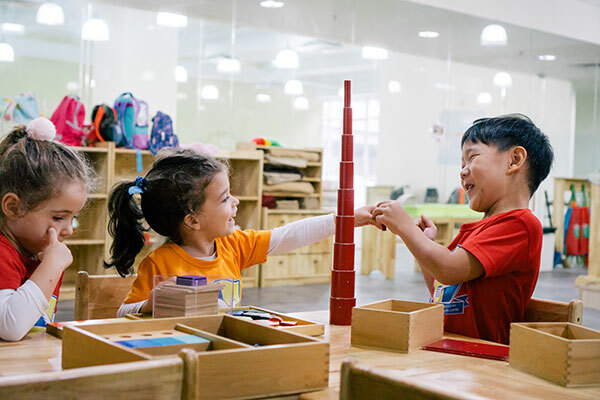 Babies & Casa is a strong proponent of their vision "Invest in our children, invest in the future," believing that providing a prepared and conducive learning environment is essential to how children succeed in their lifetimes. 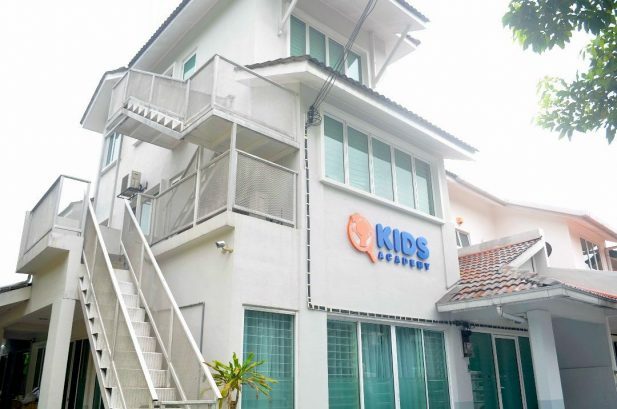 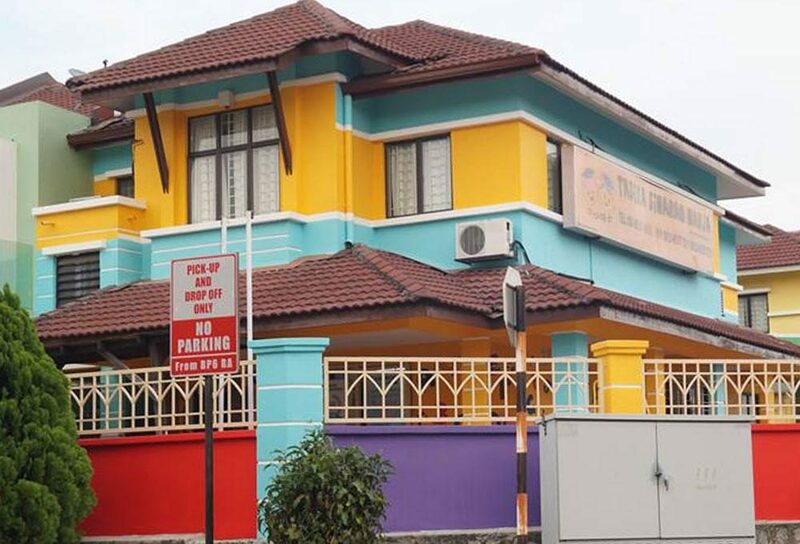 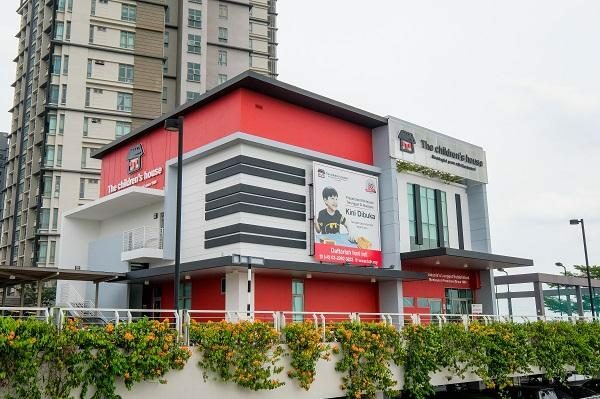 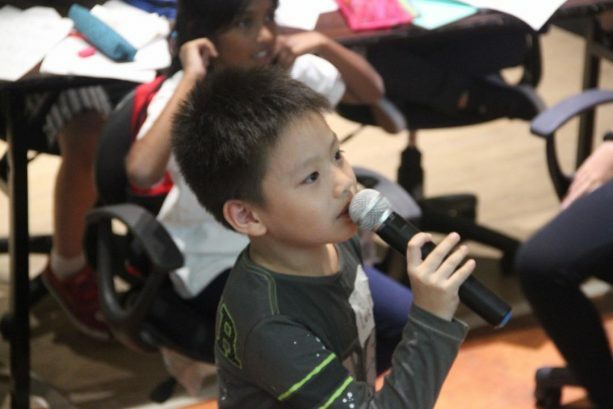 Conveniently located in the heart of the affluent Mont Kiara neighbourhood, Babies & Casa endeavours to create a premier Montessori learning experience, in which each child is protected within the school and is easily supervised; one that positively affects children's learning and behaviour. 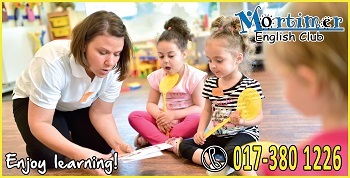 Children are supervised by a qualified Montessori directress as well as trained nurses and teachers who are equipped with quality materials that offer the child the opportunity to grow and develop. 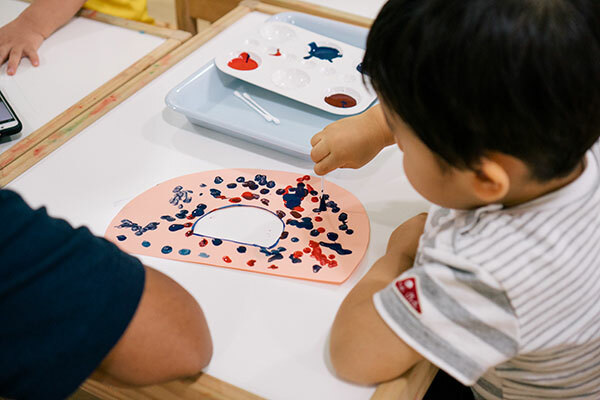 Children are encouraged to explore new methods for movement and independence, the development of spoken language and are also exposed to art, music, sensorial, mathematical critical thinking and practical life activities through many direct and indirect lessons. 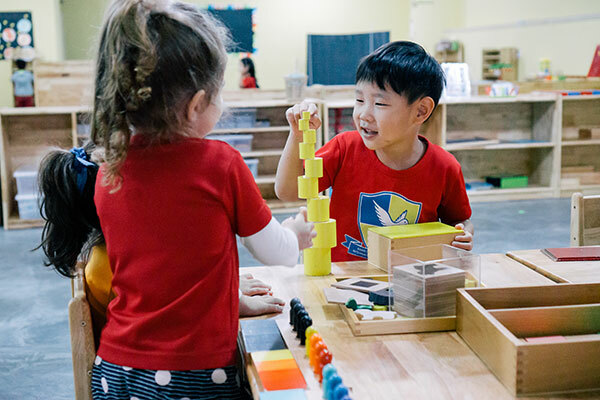 Children select their own activities and work independently at their own pace under the supervision of the Montessori teachers. 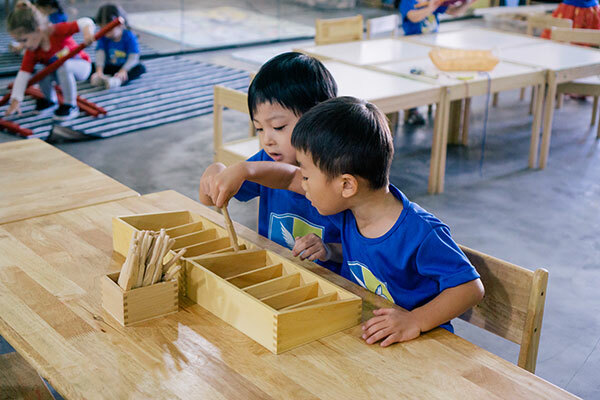 These activities are to trigger children's curiosity in specific yet integrated areas of the classroom - Practical Life, Sensorial, Language, Mathematics and Culture. 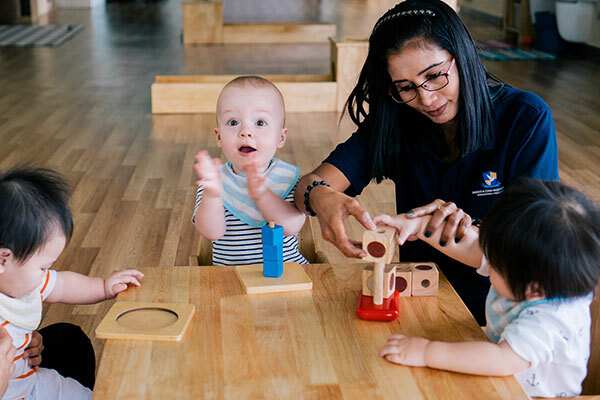 Babies & Casa employs an array of dedicated teachers and nurses who are trained and certified in child development, nursing, early childhood education and Montessori education. 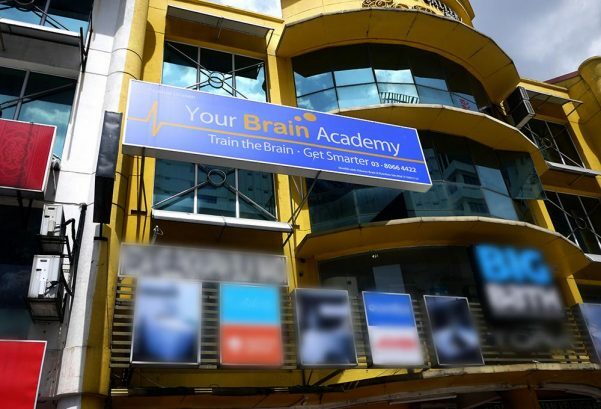 What's more, they are given avenues to participate regularly in training and development to constantly improve themselves. 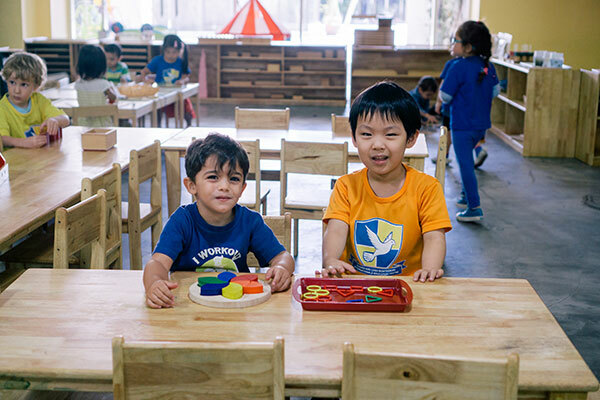 At Babies & Casa, teachers are not merely employees, but partners in an important mission - to encourage life-long learning in children. 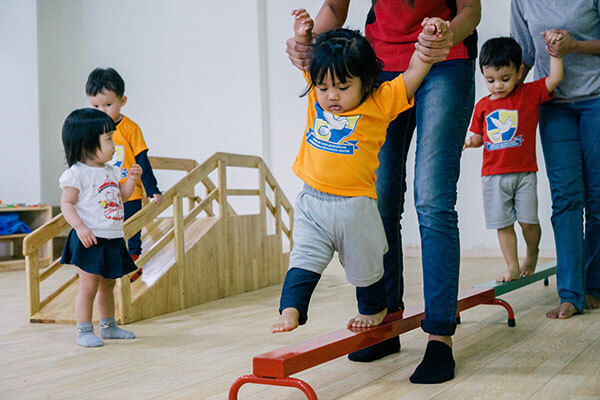 Classrooms at Babies & Casa are specially prepared for the comfort and stimulation of a child. 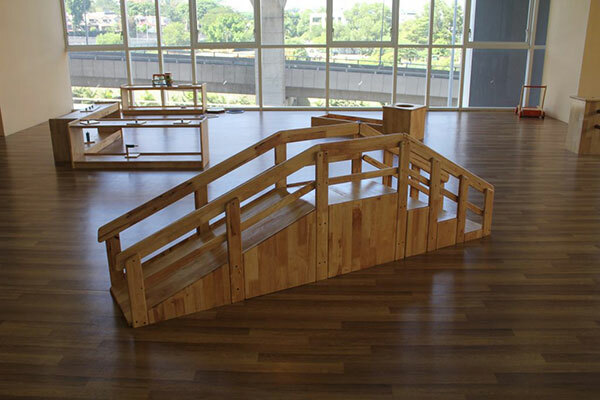 Each classroom is filled with enriching, multi-sensory materials that invite them to touch, to think and to experience. 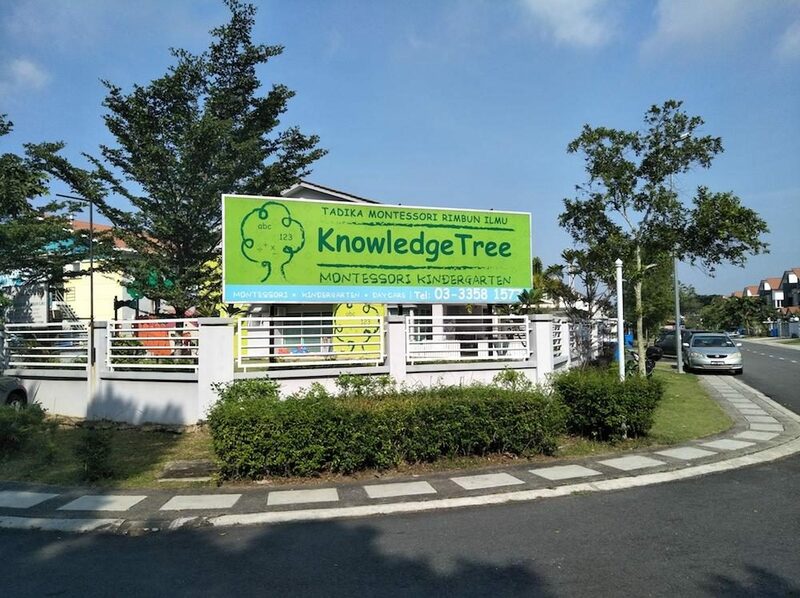 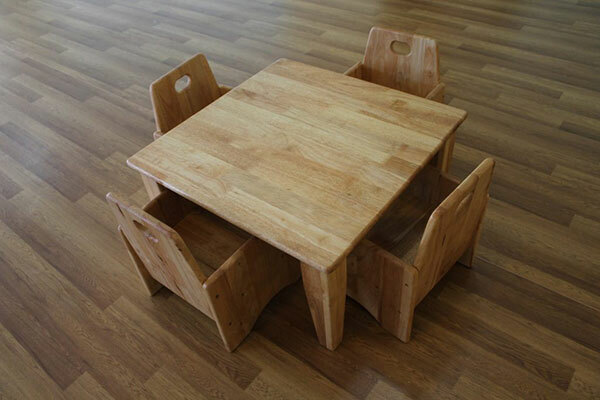 The entire school itself is a well-prepared learning environment, in which materials, furnishings, and decoration are carefully selected to inspire individualised learning. 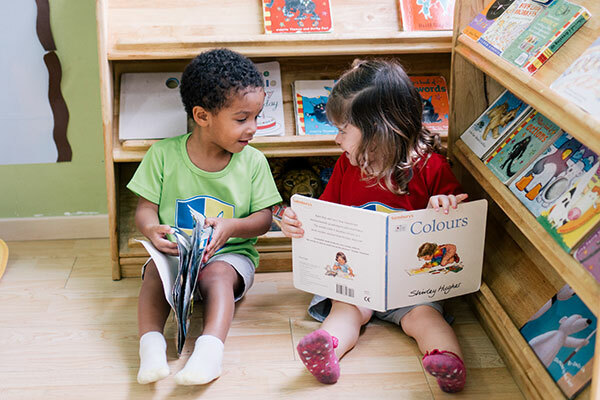 In this way, children at Babies & Casa are instilled with a sense of self-confidence, self-awareness, independence, responsibility, tolerance, concentration and a joy of learning to learn early on. 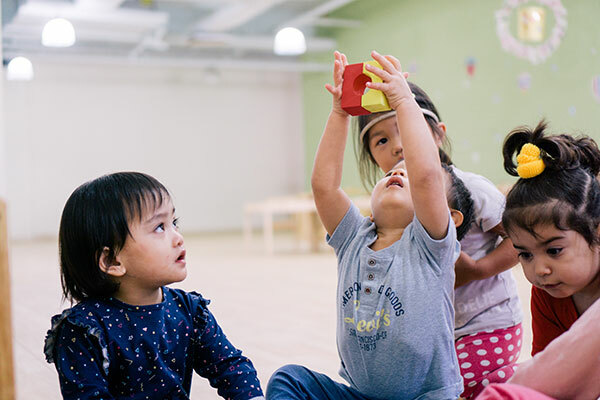 Families come first at Babies and Casa, the school works closely with parents to provide superior parent-teacher communication.